Improper management of test results and diagnostic tools within EHRs are at the top of a list of patient safety concerns, according to a new report from ECRI Institute. ECRI’s annual safety report, 2019 Top 10 Patient Safety Concerns, lists diagnostic stewardship and test result management as the number one concern, followed by burnout on patient safety as number three, and patient safety involving mobile health as number four. These concerns topped safety concerns related to behavioral health, early recognition of Sepsis and infections from peripherally inserted IV lines. 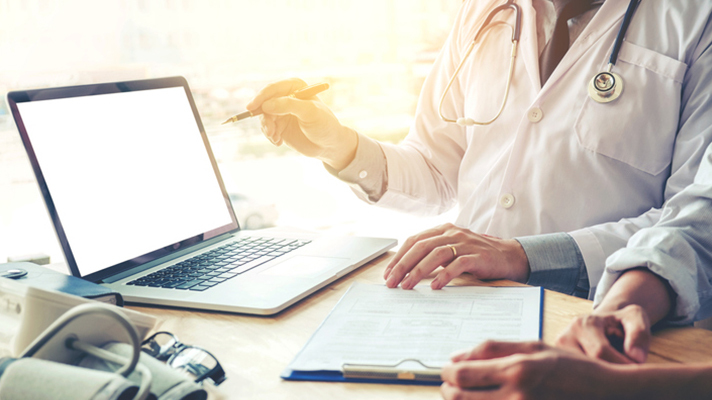 It can be fatal to a patient whenever a healthcare provider using an EHR is unable to communicate on a diagnosis or test result properly, ECRI says. Further, as more and more doctors rely on clinical decision support tools to track results and flag issues, it’s important to recognize that EHRs are not the be-end-all. “Technology is just a tool – there’s currently not an algorithm that is going to identify all the key elements and analyze them to give you the correct diagnosis,” said Lorraine B. Possanza, program director at the Partnership for Health IT Patient Safety. According ECRI’s Patricia Stahura, RN, senior analyst and consultant, three key components must be clearly communicated within an EHR to maintain safety – the diagnosis, the treatment plan, and the follow-up plan. This latest ECRI report highlights patient safety concerns from across the healthcare, because ECRI believes that collaboration among healthcare providers, community agencies and patients is essential to keeping patients safe. Physicians and nurses have been struggling with burnout for a while now. Burdensome medical records have been cited as one of the chief reasons.